We are well into Lent and I hope that your Lenten disciplines are going well. 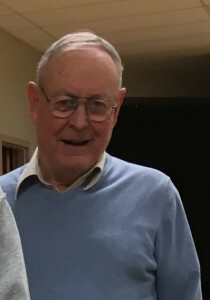 I want to thank you for leading the Stations of The Cross on March 10 even though we were back to winter when they were celebrated. These Stations of the Cross have inspired millions for centuries. Over the next few weeks, our Gospels for Sundays will be dealing with the theme of baptism as the catechumens are preparing for baptism, and each of us is preparing to renew our baptismal promises. When we are baptized, each of us has a threefold role to play in our response to our baptismal call. We are to be prophets, priests and kings. These three groups of people were anointed before they began their public ministry in Sacred Scripture.. Christ himself was baptized before He began his public ministry. Through this Lenten season, we not only need to reflect on our baptism, but also to make this first sacrament of initiation into the life of the Church part of our way of living by doing the spiritual and corporal works of mercy. 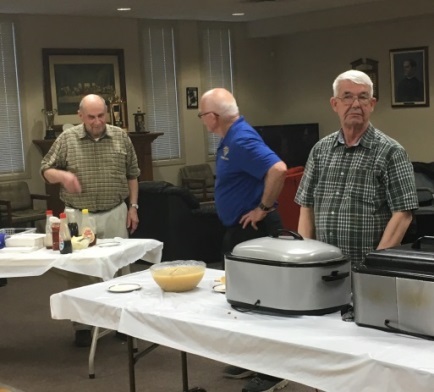 The many good works that you do as Knights, and the many charities that you support are signs that you have taken your baptism seriously. Thank you. May we continue to support each other through the remaining time of Lent. I trust that you have made good use of the Lenten material and readings that help us prepare for the churches greatest feast, Easter. Many of us has likely slipped in our penitential practices, but don’t let that be a reason to give up. There is still plenty of opportunity as we approach the middle of the Lenten Season. We have a new Field Agent, Fraternal Advisor Dev S. Bhagwat. Dev resides in Waterloo. He can be reached at dev.bhagwat@kofc.org or 519 888 0869. Our council has been added to his territory. Jay Nelligan has been re-assigned. Br. & SK Tony Vigar has decided to reduce his work load. He has submitted his resignation as Financial Secretary effective June 30, 2017. He has held this position since 2005. Tony will still be very active within our council. 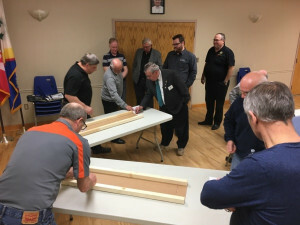 The Basketball Competition was completed with the Regionals in London on March 4th. You may recall that last year Gustin Soriano from St Joseph’s School was the declared the Provincial 10 year old boy’s champion. Well he won the Regional 11 year old boys this year. Our next Boston Pizza Night will be Wed. May 10th with proceeds going to Sick Kids Foundation. A Food Booth at The Canada Day Celebrations July 1st and A Walk a Thon on Sunday Sept. 17th. 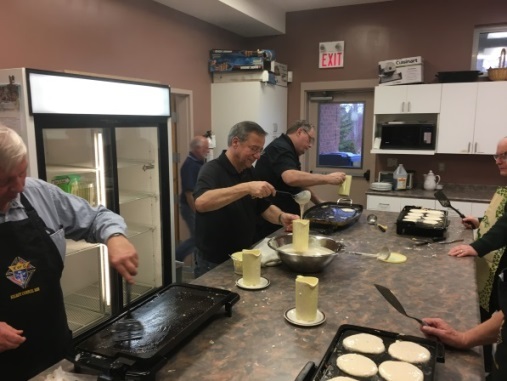 Finally, I want to acknowledge the Brothers that made our Shrove Tuesday a success and all who provided Pallbearer Service requested by Young’s Funeral Home. 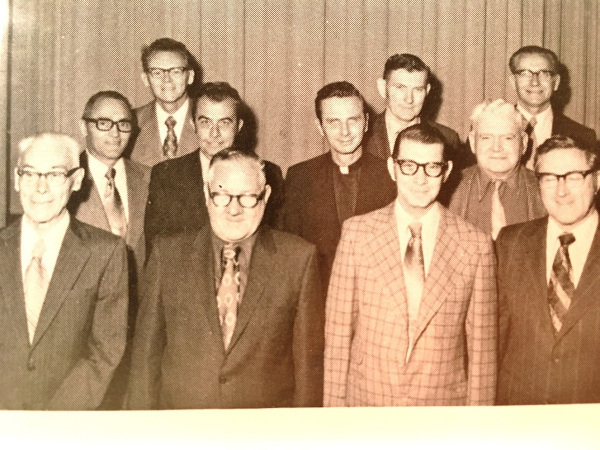 Brothers Gary Birmingham, Father Richard Tremblay, Harry Thomas, Eugene Hagen, Al Grant, Marco Eusebi, Ron Bourque, Frank Flood, Dave Franks, Michael Gomes, and Frank Krauskopf. Also for Theresa Kelly, Debbie Mahood, Shirley Reeve, Anne Ryan-Murphy, Abigail Gregory-Mooney, Betty Dubrick, Lorraine Minten, Mary Lou Palleschi and Shirley Reeve. Please remember in your prayers the repose of the souls of Tom Hagen, brother of Brother Eugene Hagen, and Rita Manley, wife of deceased Brother Mervin Manley and their families. Please help our council fulfill its financial obligations by submitting your 2017 dues as soon as possible. Please make cheque payable to…..
Everyone was trying to figure out Mike’s game instructions. But this Knight outdid everyone and with the $15 prize money he says he’s thinking of retiring. You have to get out to a meeting to see what’s going on. 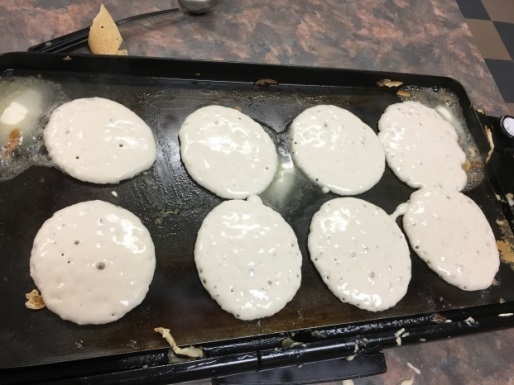 134 people celebrated a Shrove Tuesday meal at our hall. 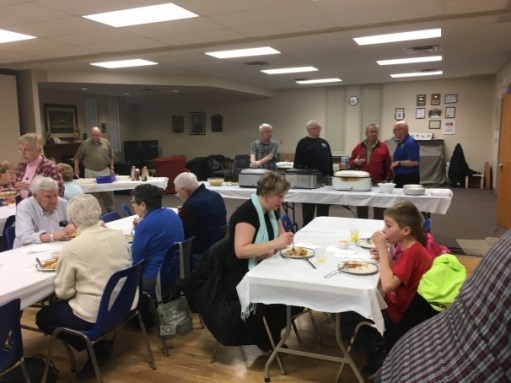 NOTICE IS HEREBY GIVEN that the Annual Meeting of KILROY COUNCIL 1431 CHARITABLE WELFARE TRUST will be at the Knights of Columbus Hall, 93 Morgan Street, Stratford Ontario during the regular Council meeting on May 1, 2017 at 7:00 pm. Friday Mar. 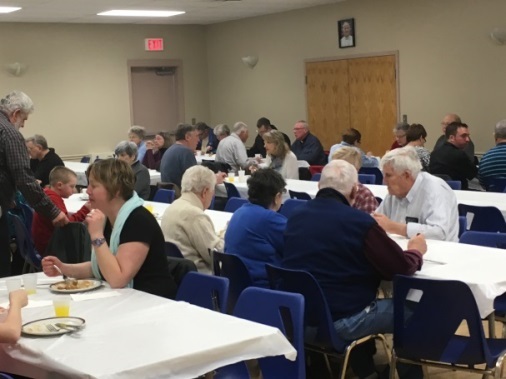 17, Semi-annual Euchre party and roast beef dinner, 6:30 p.m.
Monday April 3, Council meeting 7:00 p.m.
April 10, Knights Inc. 7:00 p.m.; Council exec. 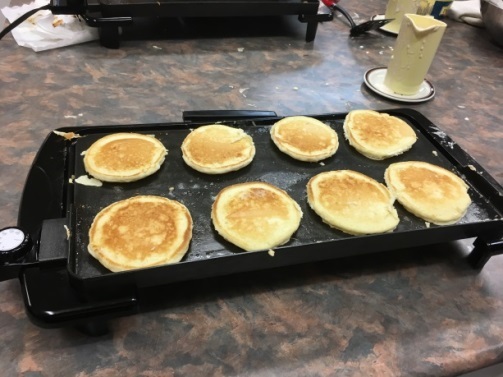 7:45 p.m.
Saturday July 1, Food Booth, Canada Day Celebrations, 11:00 a.m.- 4:00 p.m.
Due to long weekend May 20, 21 & 22 Euchre will be on the 2nd Friday May 12, Dinner Meeting 5th Monday May 29.